ONE OurKidsMom reader is going to win a Longest Ride Prize Pack! 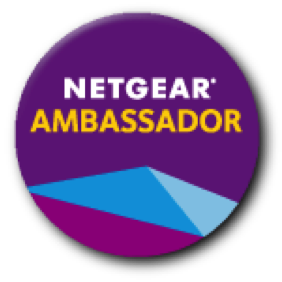 Rules:You do not have to be a blogger to enter/win. An email address is required to enter. The winner will be chosen randomly through Rafflecopter and contacted via email. A reply to the winning email is required within 48 hours before a new winner is chosen. One person entering per household please. Prizing courtesy of 20th Century Fox. Open to US mailing addresses only. This giveaway ends at 11:59 PM EST on April 21, 2015. I learned Scott Eastwood is a cutie. I would like to go see this with my girlfriends. I like that this is made from a Nicholas Sparks book. I am excited to see that Scott Eastwood is in this movie. I can’t wait to see it. I liked the Longest Ride is an adaptation from a Nicholas Sparks book and it is a love story. I learned that this movie is about spanning generations and two intertwining love stories. I like the “Longest Ride” tumblr with all the cast photos and animated GIFs — very fun! I like that this is adapted from a book, sometimes it seems like that lends to a more cohesive plot and a better movie overall. I learned all about what the movie was about and about these 2 new actors. Spanning generations and two intertwining love stories, THE LONGEST RIDE explores the challenges and infinite rewards of enduring love. I like Scott Eastwood as a leading man. I like those interview videos and trailers. I got more of a flavor of the movie by watching the trailer. I learned that Alan Alda is in it! I learned it is Based on the bestselling novel by master storyteller Nicholas Sparks. I’m really excited to see this movie! I love Nicholas Sparks and all his books and movies. I really liked the trailer for this movie and I’m happy to see Alan Alda is in it! Love Sparks and his books. I can’t wait to see Scott Eastwood in this! I like that it is a romance. I cant wait to see Scott Eastwood as Luke. I like that it’s based off of a Nicholas Sparks book. Excited to see Scott Eastwood in this film! I am interested to see if Scott Eastwood is a good actor! I love the trailer for this movie. I really want to see it. I want Mr. Eastwood! Thanks for the giveaway! I like that Alan Alda is in the movie. I learned that Oona Chaplin and Alan Alda are in the cast. I entered the $50 Visa card giveaway. I learned “The Longest Ride” is in theaters this Friday. I would love to have a date night with my Fiancé and go see the movie. I liked the trailer! Love romance movies! I love anything written by Nicholas Sparks. It looks like a great drama romance. I’m glad to see that Britt Robertson is in the movie – we enjoyed her in Under the Dome. The soundtrack sounds interesting. I was expecting it to be all Country, but this has more jangly rock artists. It’s based on a Nicholas Sparks book so it will be good and a tear jerker. I learned based on the bestselling novel by master storyteller Nicholas Sparks, THE LONGEST RIDE centers on the star-crossed love affair between Luke, a former champion bull rider looking to make a comeback, and Sophia, a college student who is about to embark upon her dream job in New York City’s art world. I learned that Alan Alda is in this and I love Nicolas Sparks books that are turned into movies. Thank you! I have read this book and it is amazing. I think it is one of his best books and after seeing the trailer, I can’t wait to see this movie. 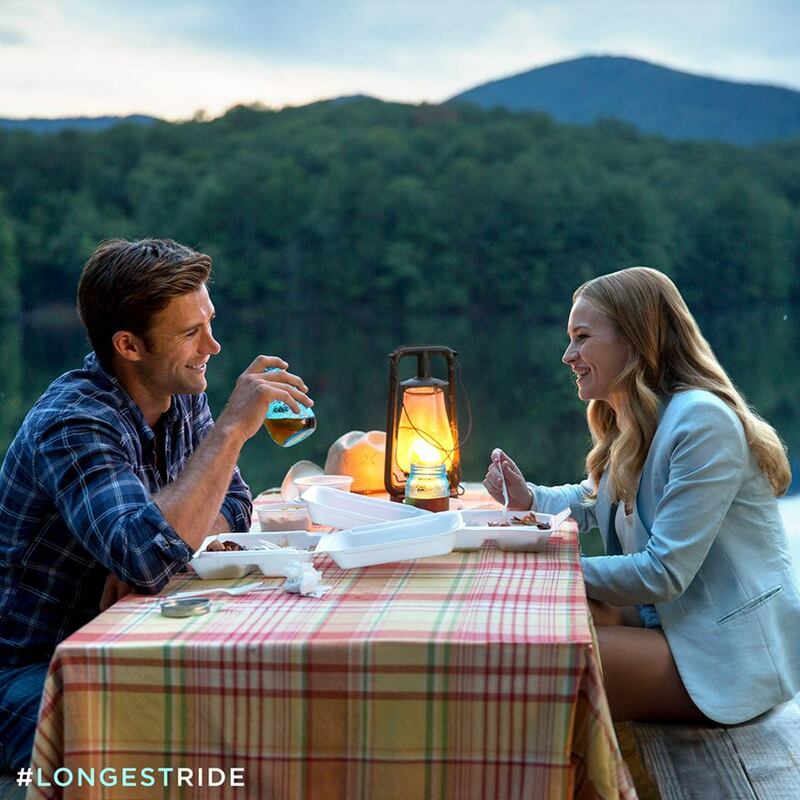 I learned THE LONGEST RIDE explores the challenges and infinite rewards of enduring love. I like Scott Eastwood’s face. I liked the cast especially Alan Alda. I like that it’s a Sparks movie. I love his movies. I cant wait to go see this with my husband. I think it looks like it’s going to be a great movie. My oldest daughter has already asked me to take her to see it. Thank you! Lot of movie business royalty on this film; Oona Chaplin, Scott Eastwood and Jack Huston are all related to big movie stars. This sounds like such a good movie. I really like the movie trailer and that Scott Eastwood plays in it! I learned that Alan Alda is in the movie. I didn’t even know that he was still acting! THE LONGEST RIDE explores the challenges and infinite rewards of enduring love. Can I “want” Scott Eastwood? Kidding. I learned that story is about two people on different paths who find love. I entered the $50 Babies “R” Us gift card giveaway. I wasn’t aware that Oona Chaplin was in this, definitely gotta see it now! I love the cast of characters and the trailer is great can’t wait to see it. I learned it’s about star crossed lovers. I did not know that Clint Eastwood’s son was in this, I want to see it more now. Looks like a good movie based upon a Nicholas Sparks novel. I learned that the director is George Tillman, Jr. Thanks. I learned I like Scott Eastwood a lot!!! I like that this a movie from a great writer Nicholas Sparks and I learned that Scott Eastwood may be another great actor from the Eastwood family. I hope he is as good as his dad. I like the idea of a romance between two different kind of people whose worlds call them in different directions. I learned there are echoes of The Notebook in the story line. I want to go see this movie with my girlfriends are hubbys hate these movies but we can’t wait to see it.. I want to see how Scott Eastwood is as an actor. I like that it’s based on a Nicholas Sparks book! I like anything written by Nicholas Sparks. I want Scott Eastwood, LOL. I Like The Trailer And Learned About The Soundtrack. I am excited about seeing the movie and that main character is gorgeous. I learned that it is a love story. Also it is Nicholas Sparks book. I really liked the little film q&a with Scott Eastwood and Britt Robertson. They seem to have good chemistry together! I like that rodeos are featured in the movie! I want to see the movie because it sounds romantic and touching. 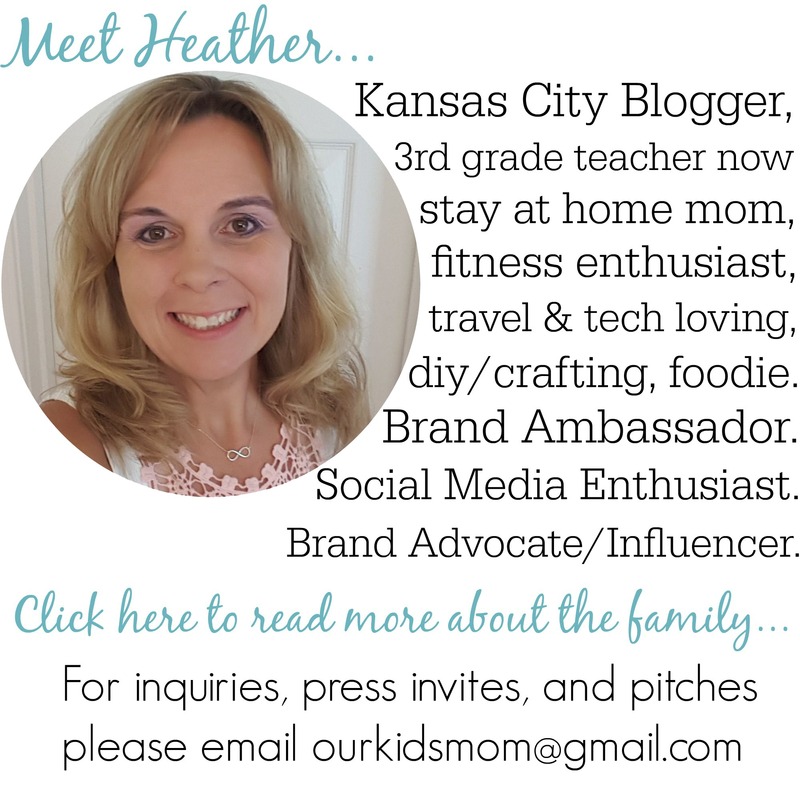 I entered the Spring Tulip Bouqueta, $50 Visa Gift Card, and Farm Rich giveaway. I like Nicholas Sparks’s stories. I entered the Tulip Bouquet & $50 VISA gift card giveaway. I entered the walmart gift card giveaway!! I like their connection with Ira, and his history. I liked & learned that it is based on a Nicholas Sparks novel! I had no idea! I am a huge fan of all his other books turned into fabulous movies, so this is a film I don’t want to miss! I like the two lead actors cast in this film. I have liked Britt Robertson in other roles she has played and I’m looking forward to The Longest Ride I think it might have an ending I would like. I liked the trailer. It looks so good! I learned that Scott Eastwood looks just like his Dad, and I want to see how well he acts now! Great trailer! Would love to see the movie. I’ve seen a lot of posts about the movie, but didn’t realize until I went to the site that it’s based on a Nicholas Sparks book! I learned that Alan Alda is in the movie. I liked the trailer. This looks like an interesting movie. Looks like another quality movie. I like that it’s a Nicholas Sparks movie. I love his heartwarming stories! This looks like a fun GNO movie! I like that there is a link where you can buy tickets – very convenient! I like the way it is two different stories intertwined, and I love the generation gap idea too. This is an interesting premise! I learned it’s a Nickolas sparks book. 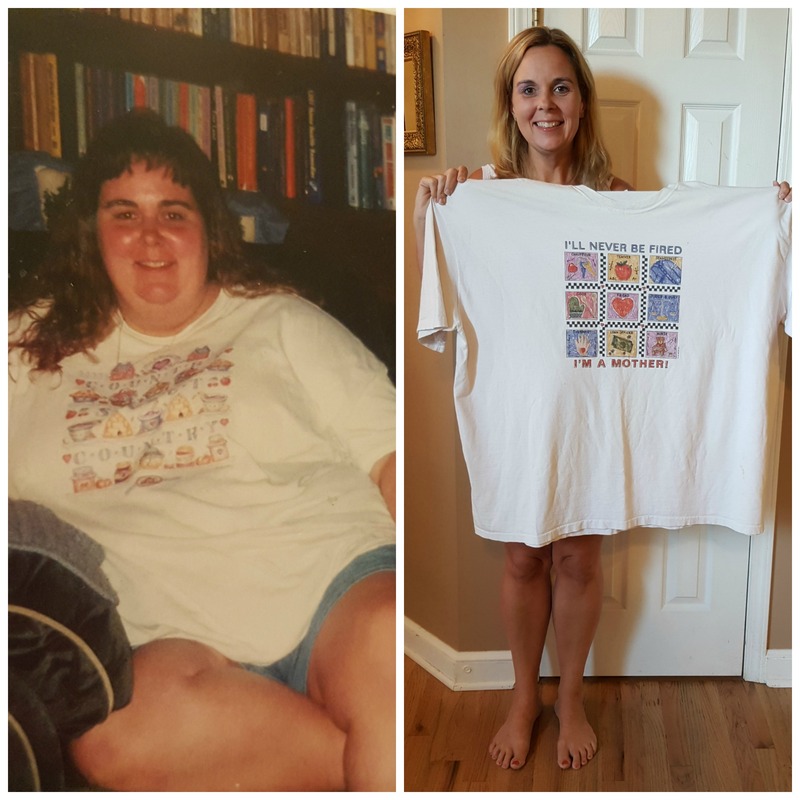 I entered the $25 walmart gc giveaway. 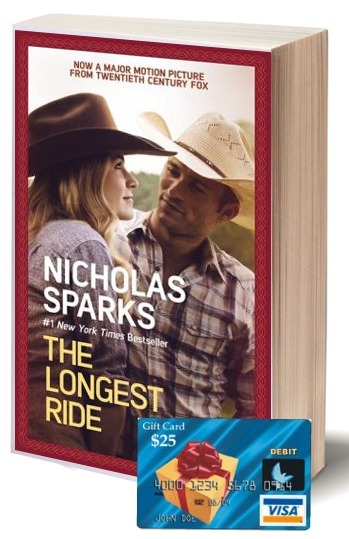 I like that the The Longest Ride is based off a Nicholas Sparks novel. I like Britt Robertson and would love to see what happens as the love stories intertwines Luke and Sophia with Ira’s past. I learned Scott Eastwood is in the movie. I entered the Spring Tulip Bouquet $50 Visa Gift Card giveaway. I liked the story (book) behind the movie and look forward to watching it. I learned that it was a Nicholas Sparks book. The story sounds really interesting. I learned that the movie is based on a book by Nicholas Sparks. I like Scott Eastwood as the leading man. I like that this movie is relating two different love stories with the side story of Ira who inspires the young couple. I learned that Alan Alda is in it. He’s one of my favorite actors. I learned that the movie is based on a book by Nicholas Sparks! I like that it is a Nicholas Sparks movie. It looks sweet and I love Nicholas Sparks movies. I like that this is based off of a Nicholas Sparks book. I like that there are Q&A clips with the actors on the site. i love the fact that you can buy tickets on the website !! I learned that the movie is based on a Nicholas Sparks book. Thank You for the giveaway…my wife wants to see this one, she can’t resist a “tearjerker”; I will dutifully attend to hold her hand. I learned that Nicholas Sparks is one of the producers.